i-News reports on the 10 retailers set to change to paper cotton bud stems. Paper-stemmed cotton buds will continue to be non-flushable, but better labelling is needed to ensure the message gets across! 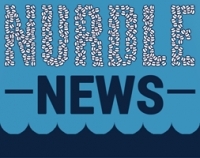 The Spring 2017 issue of Nurdle News is now available with updates from Fidra's Cotton Bud Project, and news of other projects that you can get involved with. Great to see Marine Conservation spreading the good news on cotton buds! 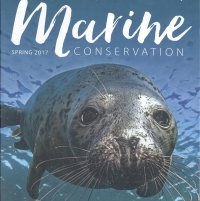 The new Spring 2017 edition of Marine Conservation, the Marine Conservation Society's quarterly magazine, is out now. Great to see cotton buds make it onto page 2. New paper Johnson's Cotton Buds are on supermarket shelves! 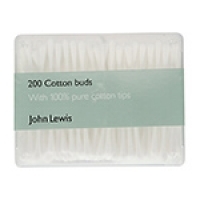 Fidra's Research Officer was surprised and delighted to spot the new paper Johnson's Cotton Buds in her local Tesco supermarket. But don't worry, an independent brand of cotton buds with paper stems will continue to be stocked by the department store. If you are not near a shop selling Good Buddy cotton buds, check out an alternative source online while you wait for the changes in cotton bud stem material to materialise! Waitrose was the first company who committed to The Cotton Bud Project, and its move from plastic to paper cotton buds in September 2016 was achieved with help from Polyco. 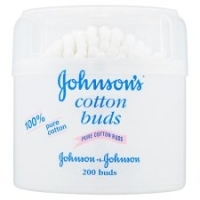 Great to see coverage of Johnson & Johnson's move from plastic to paper cotton buds in Cosmetics Business. Johnson & Johnson paper cotton buds have arrived! Have you cottoned on to Marine Scotland's blog?